The Elicit-R has been designed and engineered to the highest standard. The Elicit-R will deliver the best possible audio performance whilst remaining simple to use and easy to setup. 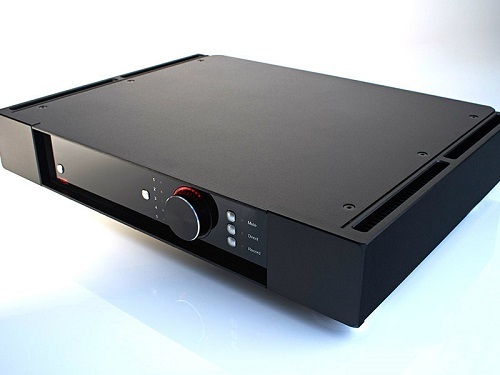 Rega's recent development work in amplifier design circuitry has allowed them to further advance the Elicit-R performance by using new and improved power amplifier circuits (based around the hugely successful Rega Brio-R amplifier). Combined with FET discrete line level pre-amplifiers and a programmable stepped attenuator volume control, ensuring greater levels of performance and control over the delivery of power. The Elicit-R is supplied with the new Solaris system remote handset offering full control over this and all of the current R range of electronics.